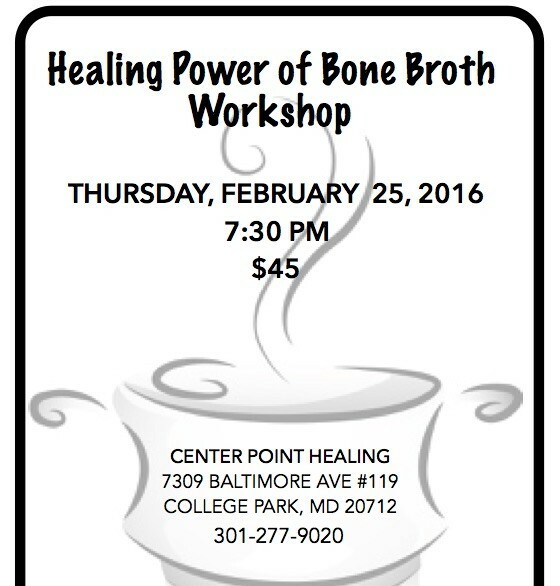 Join me Thursday, February 25, 2016 from 7 – 8:30pm for a workshop on how to make healing bone broth! Click here or call 301- 277-9020 to register. 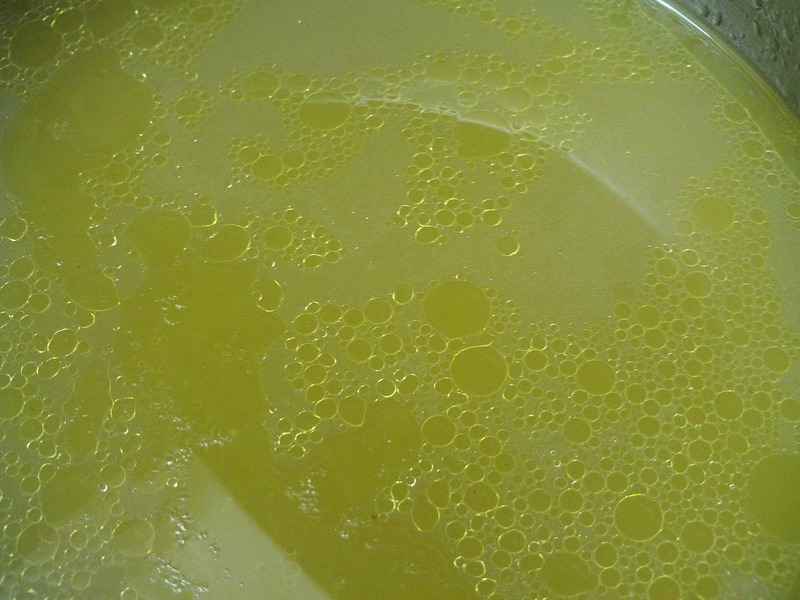 Email me with your questions. In case of inclement weather, we will schedule a make up session based on the schedules of those enrolled.